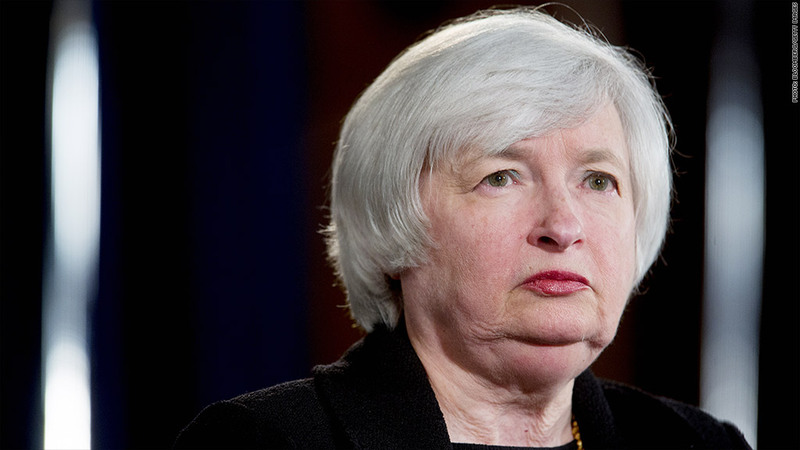 The economy might be improving, but Federal Reserve chair Janet Yellen can't catch a break. The coalition sent a public letter to Yellen Tuesday calling for "public engagement" in the selection of the replacements for two regional Fed Presidents who are resigning. Dallas Fed President Richard Fischer and Philadelphia Fed President Charles Plosser are leaving their posts soon. "We continue to hear reports that the economy is recovering, but millions of workers and their families are still struggling, whether from involuntarily part-time hours, poverty wages, or a lack of earned sick time," said Ady Barkan a staff attorney at the Center for Popular Democracy. In October, Senator Ted Cruz (R - TX) led the conservative critics and said the Fed should be audited by a Congressional oversight office. Two auditors already look at the Fed's finances every year, but Cruz wants closer scrutiny of whether the Fed made the right monetary policy choices.